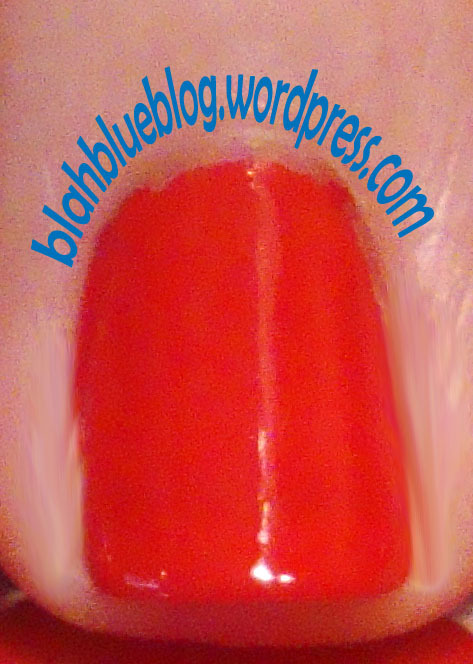 I finally got around to trying out Orna-Minted one of my new Color Club polishes from the Scent-Suous Collection available at Sally Beauty Supply. It has tons of silver glitter in large hex and small round pieces and the scent is fresh mint. I layered it with Do You Think I’m Tex-y? 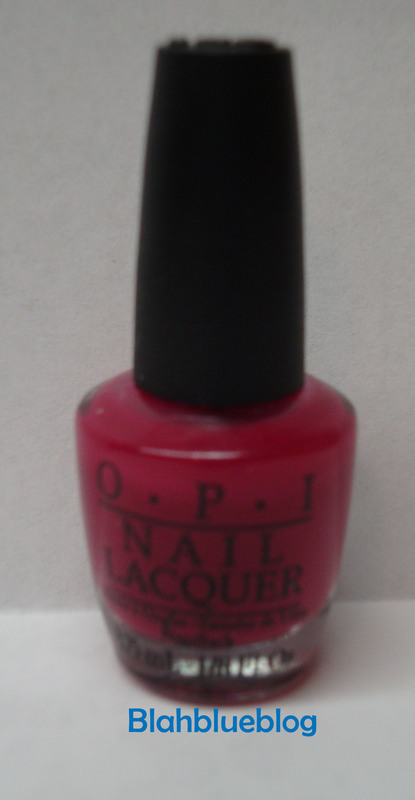 from the OPI Texas Collection for Spring/Summer 2011. I used two coats to make sure the color was even. I’ve been looking for a holographic polish for a while now but have been unable to find any at Trade Secret or at Sally Beauty Supply. I think that I’m going to have to break down and buy one off the internet 😦 I’ve been looking and I have narrowed my choices down to three polishes from http://www.shop.llarowe.com/main.sc they have many colors but the only problem is that most of the polishes that I want are out of stock. 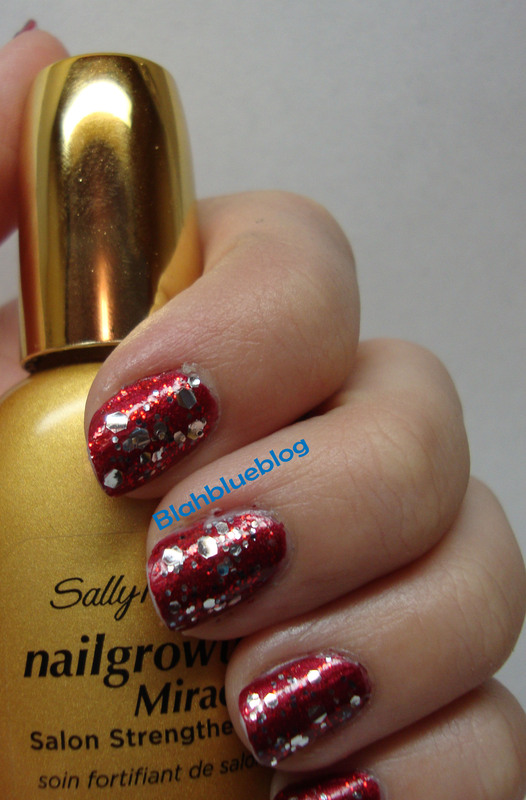 I was happy to discover this weekend that my local Sally Beauty Supply now caries Color Club nail polish 🙂 I have often fallen in love with all of the colors and chunky glitter polishes that I am unable to purchase in my area. This being said the (very tiny) display was entirely cleaned out except for the two colors that I purchased. I checked online to see if I could find out more about this holiday collection but it seems like no one has heard of it. I found out from the display at Sally’s that the collection is called Scent-Suous and it is made up of 6 scented colors; there are 2 metallics/foils, 3 chunky glitters, and one regular glitter. I havent worn them yet but I look forward to posting photos and rate how they wear in the coming days, and maybe tracking down the remaining colors. Very Merry Berry. 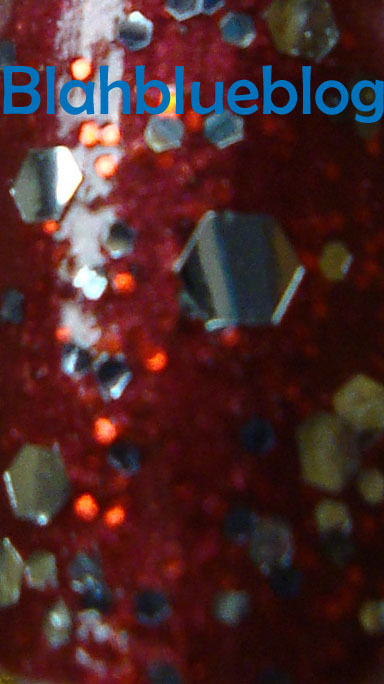 It contains a chunky hex glitter in light blue and magenta with some small pieces of silver glitter. It smells kind of like berries but mostly just like a normal nail polish, maybe the smell is stronger when it dries. Orna-Minted. This one I am so excited to try out! It has tons of silver glitter in large hex and small round pieces. This one really smells like fresh mint. I looked online and to me it looks very similar to Platinum Record from the Backstage Pass collection that I really wanted but infinitely better because it is scented.